to keep your PC virus free. Do you wish your antivirus could remove a virus instantly? Most Antivirus software battles threats they know, not new ones they've never encountered. This strategy leaves open a window of vulnerability from unknown threats that can last for hours or even days. 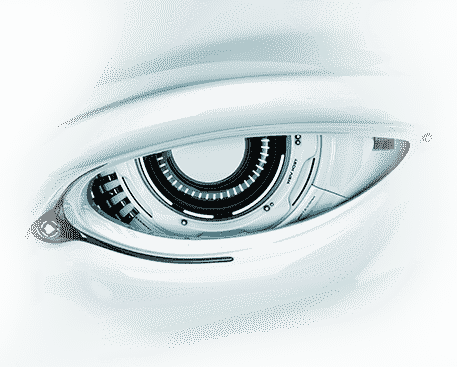 Comodo Antivirus Advanced has a better approach. It's based on the concept of prevention, not detection. 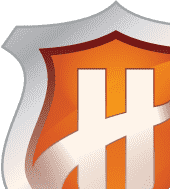 Our Antivirus Advanced software features groundbreaking Defense+ technology that efficiently closes this window by treating unknown files seeking access to your PC's critical resources as potentially harmful. Defense+ automatically isolates such files so they can't harm you or your PC. 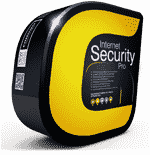 What's more, Comodo Antivirus Advanced also comes with one of the best user support packages available today. It's a 24/7/365 service. Our highly trained PC experts can access and fix your PC remotely, ensuring that your security is optimized and your PC is running smoothly. Just click the Live Support button in the Antivirus Advanced interface and a chat window will appear. Comodo is the best among all antiviruses. The results themselves prove the worth of the software. For those who are just starting out on advanced antiviruses, Comodo is a good option. It's easy and simple, compared to others. Today's threatscape make antivirus protection the most wanted thing to have. Free AV is equal to having no AV, it is for the name sake, I have them yet my system got infected. Comodo Antivirus Advanced relieves you of the responsibility of deciding whether to block or allow untrusted files - it makes the decisions for you. Game Mode suppresses operations that could interfere with a user’s gaming experience such as alerts, virus database updates or scheduled scans. Windows 10, Windows 8, Windows 7, Windows Vista & Windows XP (32-bit and 64 bit versions available). Does this product include technical support? This product includes unlimited product and malware support through our GeekBuddy 24/7 live chat service with remote desktop access. For complete PC support, including PC tune up, printer setup, e-mail setup and general computer troubleshooting please visit us at www.geekbuddy.com or call us at 1-866-272-9804. Why do I need Antivirus software installed on my PC? Viruses can be absolutely devastating to your PC's health. They can slow your computer to a halt, delete important files and applications and even make your computer unusable. How can you offer an expert support service for so much less than competitors? The truth is, Comodo security software keeps a PC so secure that you'll find yourself needing live support much less than if using another security suite. We pass those savings right back to you! Will programs run OK in the Sandbox? Yes. Applications in the Sandbox are run under a carefully selected set of privileges and will write to a virtual file system and registry instead of the real system. This means suspicious (but harmless) applications have the freedom to operate as usual while malicious programs are prevented from accessing or infecting your computer. This provides the smoothest and most secure user experience possible. Do programs stay in the Sandbox forever? No – the Sandbox is the first part of a trust decision engine. 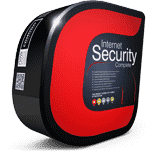 After an unknown application has been placed in the Sandbox, Internet Security will also automatically queue it for submission to Comodo labs where it will be analyzed by our technicians. If it is found to be harmless then it will be added to the global safe White list that will be downloaded by all Internet Security users in the next round of updates. Once it is added to the safe White list, the application will no longer be run in the Sandbox by Internet Security. If it is found to be malicious then it will be added to Comodo's Black list of malware signatures and will be deleted after the next round of updates. What happens if my PC becomes infected by a virus while using Comodo Antivirus Advanced? If you think you may have a virus, you should contact us right away by clicking the Live Support button in your software console, if you cannot connect to the Internet your confirmation email or user manual includes an 800 number to call for support.